We all lie. And we’re all lied to. In fact, in any given day you’re lied to between 2 and 500 times. Think about it: has anyone told you “yes, you do look fat in the that dress” or, “yes, she is too good for you”. Probably not. Men typically lie about themselves and their awesomeness more than women and women lie to protect others more than men. And both men and women are terrible at detecting lies. One meta-analysis (a study of studies) found that people can correctly identify whether someone is telling a lie only 54% of the time—not much better odds than a coin flip. Even the polygraph—a technology specifically engineered to detect lies in a controlled setting—is riddled with problems and comes to the wrong conclusion about a third of the time. 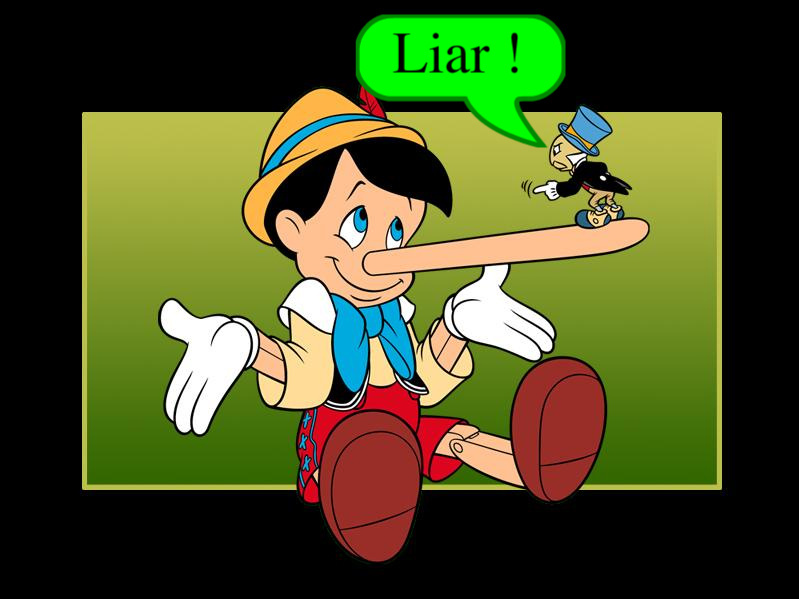 Some argue that lying is a natural part of survival and that technology has made us less likely to lie than before. The problem with lying is that it confuses negotiations and makes it difficult to close a deal and get a win-win outcome. How could you possibly make the right concessions if your counterpart deceives you as to what they need? The answer is simple: ignore the possibility of lying and find ways to induce the opposing party to tell the truth. And the way to do this: offer options. Present to your counterpart two or more offers, each containing different options. All of the offers you present must be equally acceptable to you as the goal is for your counterpart to choose which option they prefer. Your counterpart’s decision as to which option they like best divulges information “about [their] priorities and giving you insight into [their] relative valuation of the issues up for negotiation.” In other words, by rejecting certain offers with distinct terms, you now know what issues aren’t important and others that are critical to getting the deal done. Lies are unavoidable (if you don’t believe me or want to be entertained, watch these TED Talks). But, the truth is out there if you take the time to think creatively and maintain a “win-win” attitude.